Cape Breton Tourism Spotlight: Planning your Vacation- The Bras d'Or Lakes Inn in St. Peter's is the Perfect Destination for you!!! 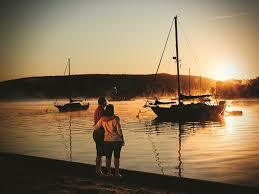 Planning your Vacation- The Bras d'Or Lakes Inn in St. Peter's is the Perfect Destination for you!!! 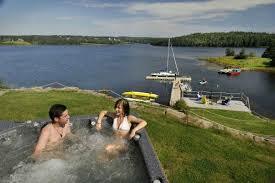 The Bras d'Or Lakes Inn is one of the excellent accommodation choices that awaits you in St. Peter's. 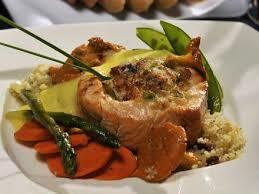 The Inn is home to one of the finest restaurants on Cape Breton Island. The Inn offers breakfasts and Dinner menus, which keeps their guests raving about their dining experience and keeps them coming back time and time again. The Inn is the perfect destination for everyone's travel plans, from a private weekend getaway to the perfect setting for your special day. From the beautiful setting of the Inn nestled along the Bras d'Or Lake to the Inn's friendly and experienced staff, the Inn is sure to make your stay a memorable occasion. 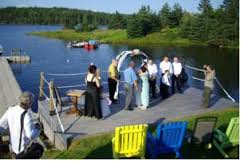 During the summer the Bras d'Or Lake Inn offers an spectacular line up of entertainment from their new event the After Work Party offered mid week to the Thursday night Ceilidh, Jam sessions and Traditional Songs and Tunes segments. 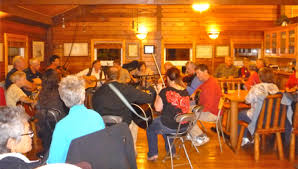 As the seasons change, the Bras d'Or Lakes Inn becomes greatly involved with the Celtic Colours learning opportunities and the nightly after hours Kitchen Rackets held in St. Peter's during Celtic Colours Festival. Enjoy the refreshing nature of physical activity that has you seeing inspiring views. Cycling through Battery Park or Kayaking the Bras d’Or Lake, you can be refreshed and relaxed at the Bras d’Or Lakes Inn while not having to leave the property. 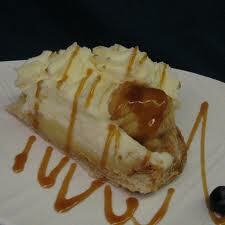 The Bras d'Or Lakes Inn has everything you are looking for to meet all your vacation expectation, come visit and stay a while.